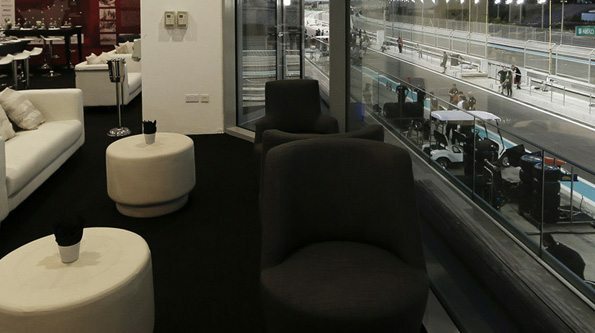 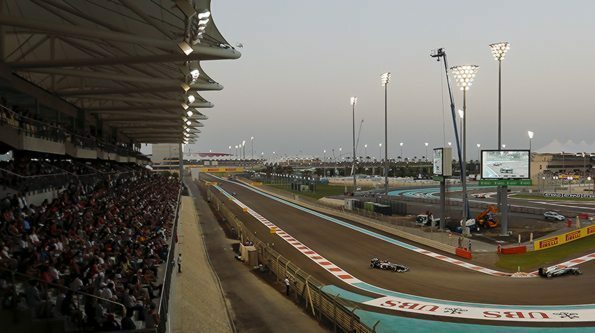 Explore all the vast top-class race viewing opportunities Yas Marina offers; our VIP tickets and hospitality packages for the Formula 1 Abu Dhabi Grand Prix features the very best when it comes to trackside race views, comfortable lounges and premium refreshments. 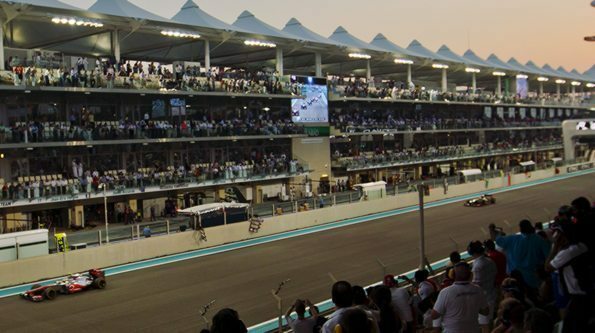 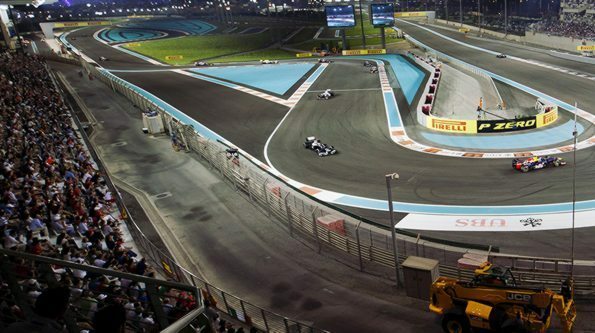 Packages such as the Al Dhiyafa and Al Jood lounges will spoil you with extravaganza throughout the Formula 1 weekend at the thrilling season-finale race around the yacht-filled marina. 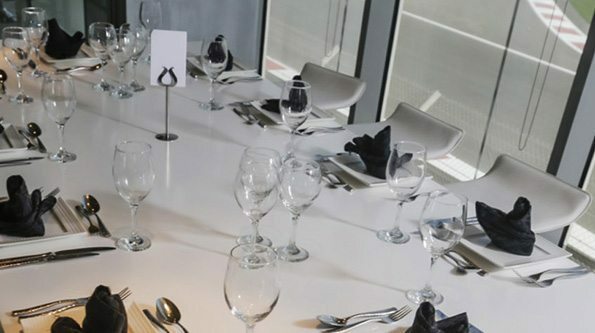 Need help choosing your perfect experience? 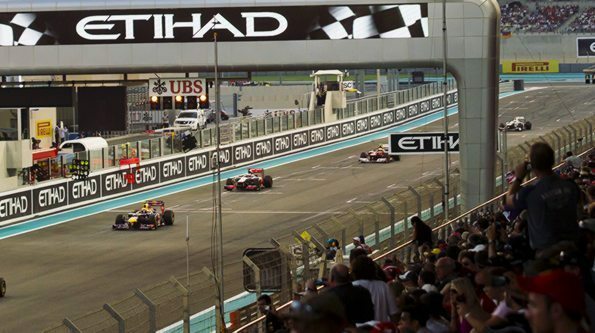 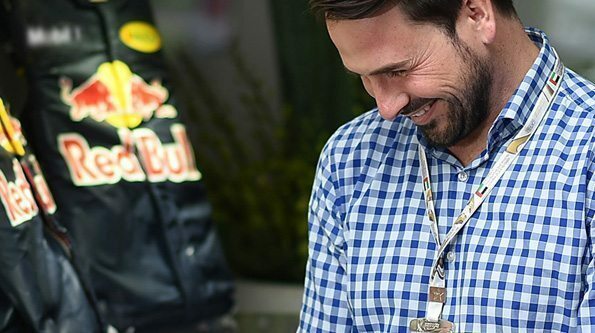 We are always ready to assist you with suggestions and provide you with premium and tailored packages for any Grand Prix of the Formula 1 season. 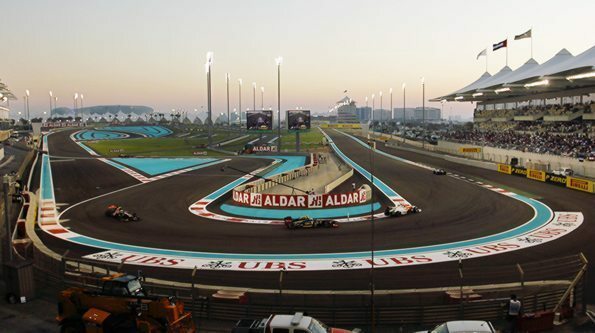 Don’t hesitate to get in touch with us so that we can help you arrange your optimal Abu Dhabi experience at Yas Marina and beyond. 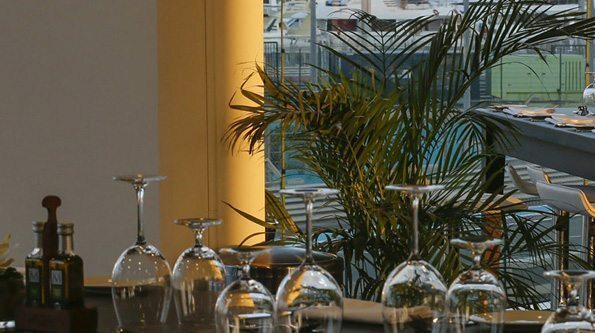 Simply fill out the form below with your request, we will be in touch within one business day.